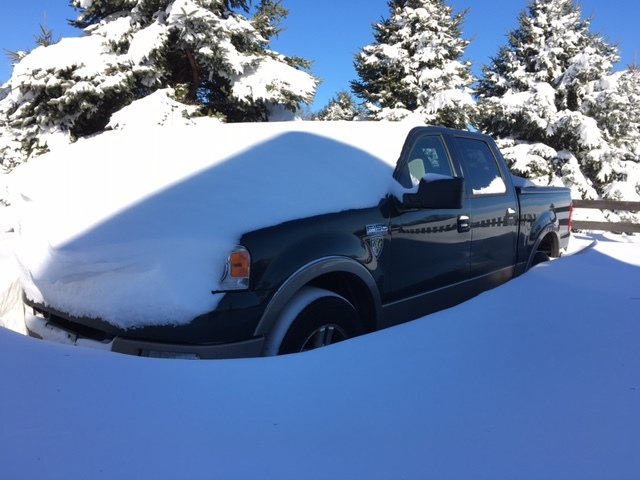 A couple of weeks ago, I published a post, STATE OF EMERGENCY: Digging Out, about the blizzard that recently hit my area with over 30” of snow. That post ended with a very adult reference to my heartfelt prayer for no more snow. I’ve pretty much reverted to being like a little kid on a school night. I can’t wait for it to snow again, and not just a couple of inches worth; no, I’m looking for a solid foot or more. That aforementioned blog post went into some detail about how my kindly neighbors took pity on me – the only guy on the street without a snow blower – as I attempted to attack my buried driveway with a shovel; a very humbling experience. One of the lessons of that day for me was that I need to get over the idea that accepting another person’s offer of assistance is somehow a sign of weakness; in fact, I needed to be reminded that it can actually be a virtue. This has always been a hard one for me to practice, but I can recall the very first time that it ever occurred to me that not accepting another person’s kindness can really be an act of selfishness. We were expecting our first child at the time; a precious little girl, according to the sonogram. In a flash, my mind leapt forward to a time a couple of decades in the future. I thought about what it might be like for me when our baby-to-come was getting ready to move into her first house with her husband. I imagined how much joy it would give me to be able to help them in some way; you know, like buying them a refrigerator. The memory is crystal clear. I recall asking myself, Who am I to deprive my father-in-law of that joy? So, what does any of this have to do with my newfound desire for knee-deep snow? He said that he had been trying to reach me for some time; apparently, by calling an outdated phone number. He told me that one of the readers here at akaCatholic (whom he could only describe as a woman from Colorado who insists on remaining anonymous) had contacted him to say that she wants to purchase a new snow blower for me as a gift. He let me know that he told her that he was happy to process the request, but that he had to get in touch with me first; it was up to me to decide whether or not to accept the offer. He told me that she had called him back several times since their first conversation, just to make sure he was being persistent in trying to reach me. Now, I’ve been taken aback at the kindness of people any number of times over the years, but this? Unbelievable! This incredibly thoughtful person set about finding out where I live, located this place right around the corner from my house, hounded the owner of the shop until he tracked me down, and all of this in order to give to me (and by no small extension, my family) an unmerited gift – and a very large gift at that. How could I possibly say yes to such an offer? It’s funny how seemingly small moments in our lives end up looming much larger many years later. Our first refrigerator hadn’t crossed my mind in a long, long time, but it did during that telephone call with Dennis. Later that evening, Dennis called me back to let me know that he got in touch with “Signora Colorado” (I don’t know what else to call her) to let her know, first and foremost, that I was overwhelmed at the incredible kindness of her offer, and that I had accepted it. He went on to tell me that she asked him to let me know how much she appreciates what we do here and that she’s even more elated than me that I said yes. The snow blower was delivered yesterday, and it’s a beast. It’s just incredible; way nicer than anything I would have ever imagined I’d have. Don’t get me wrong, I’m still overwhelmed at the thoughtfulness and generosity that brought it here, but at the same time, I’m a typical guy… I’m almost as overwhelmed by the snow blower itself. I’ve probably looked at it 100 times! There’s just something about power equipment that turns grown men into little boys; in this case, one who is praying hard for a snow storm. I’m also praying, and even more intently so, for the intentions of the very kind and generous person who gave such a wonderful gift to me. Thank you, from the bottom of my heart, Signora Colorado. May the Good Lord bless and keep you always! I am so happy for you, Louie. Thank you, Signora Colorado, for taking care of our dear friend, Louie. I will also say prayers tonight for your intentions, generous soul that you are! Nice. Be sure to make a video so we can see it in action. And see if you can get PlacidoPax to co-star! What ever did happen to that guy, anyway? Did he and Louie get into a spat or something? He hasn’t shown his face around here in ages! 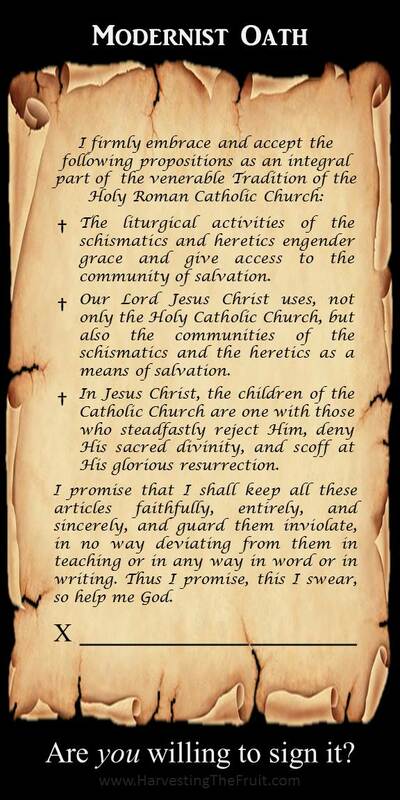 Yes, isn’t it wonderful to be Catholic? Pagans would think this is a ‘random act of kindness’ but we know it’s a ‘work’ and gains vast merit in Heaven. Thanks be to God. Great example of work of mercy. Maybe, but more – Faith, unadulterated. Is THE shared concern. Changes are fashion….ruled by individual narcissiscm…shared concerned is alien to fashion.